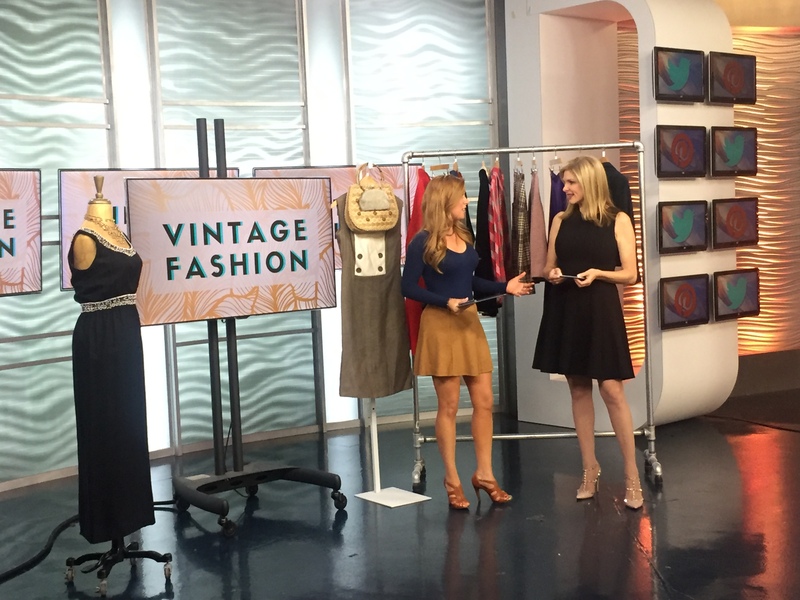 We recently teamed up with EyeOpenerTV once again and Tanya Foster offered her tips on how to incorporate vintage clothing into your everyday wardrobe! We’re always happy to provide pieces for segments like this one and we had a wonderful time working with everyone involved! Watch the segment below, or click here to read the article! Previous Post: Very Vintage Valentine’s Day!